For over 50 years, Rossmoor Pastries (http://rossmoorpastries.com/) has been providing tempting cakes, delicious gourmet desserts, scrumptious pastries, breads and breakfast treats. 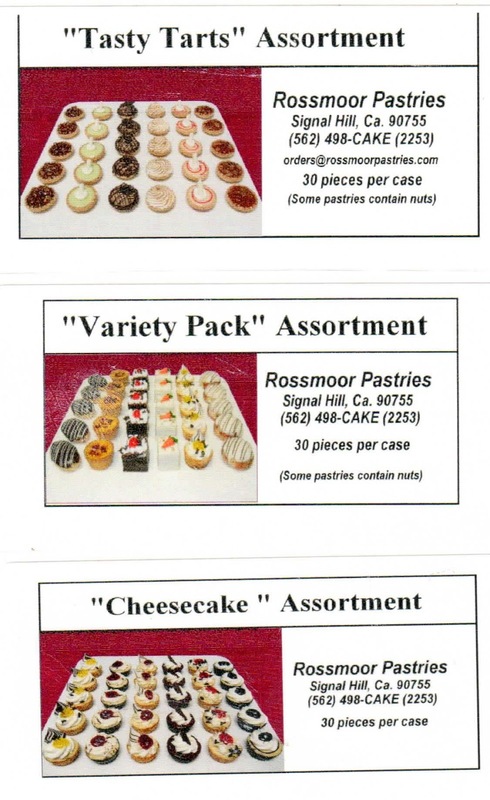 Serving Los Angeles, Orange, San Diego and Riverside counties, Rossmoor Pastries take pride in being a part of their customer’s special event. Visit their storefront location in the lovely community of Signal Hill, to see, smell, taste and experience all of Rossmoor Pastries. They are Long Beach’s local bakery! 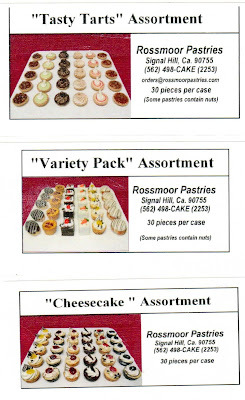 Based on their requirements, Rossmoor Pastries contacted BCS Solutions (http://www.bcssolutions.com/). BCS Solutions is a 20-year old reseller and systems integrator specializing in Wireless & Mobility Systems and, now, advanced RFID systems. 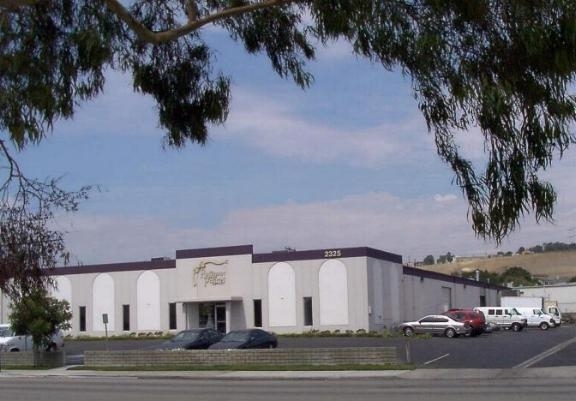 Headquartered in Garden Grove, California, BCS has sales and systems offices throughout the U.S. The strength of BCS Solutions comes from working closely with their customers to determine their specific requirements. Then they present the best options to deliver the optimal solution to meet their customer’s requirements. After speaking with Fred, I arranged to provide Rossmoor with a demo printer and training in their office. Within a few minutes, we had Michael printing using the TM-C3400 and their label software, Labelview from Teklynx (http://www.teklynx.com/en/products/label-design-solutions/labelview). With Labelview, be sure to set up in the Epson driver the label format/size first; and then select this size/design in the Labelview application when designing a label. 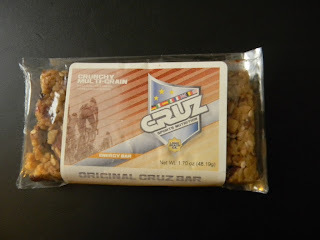 “In addition, we now co-pack for a few companies like Cruz Sports Nutrition. With our ability to produce labels using our customer’s brands, we plan to begin producing for other similar companies. For a small baker, color labels on-demand is much better than printing black only labels or using preprinted labels”, says Michael. For bakeries, on-demand color labels are a great idea. If you are a baker or if your customers are bakers, talk to them about using on-demand color labels. It’s a “sweet and tasty” idea! “As a perk of booking a birthday party, guests receive unlimited drinks or free food. With up to 30 parties in an 8 hour day, we needed a way to differentiate quickly the different party packages. It was a top priority for us this season” says Kerrigan. After some research, Wild River Country contacted Peak Technologies (www.peaktech.com) to purchase a color wristband printer. After understanding Wild River Country’s requirements including using their existing software, the Peak Representative contacted me about using the TM-C3400. Once I was involved, I connected Peak to Wristband Resources (www.wristband.com) who manufacturers wristbands that work with the TM-C3400. The mission of Wristband Resources is to provide every customer with value beyond compare in the wristband identification marketplace. They stand committed to making sure that every one of their customers is satisfied with their purchase. After purchasing the printer and wristbands from Peak, Wild River contacted me to help them configure the printer to work with Word. Initially, we had to change several settings in the page setup function in Word to get the wristband to print. Then we had to adjust the vertical position of the image on the band to place the image in the correct spot. The new wristbands have been a big hit at Wild River country. “The new color, on-demand wristbands have helped our employees differentiate between guests that paid for one of our birthday packages versus the general public. This solution has saved us hundreds of dollars” says Kerrigan. If you or your customers use wristbands as a part of your operation, consider how on-demand color will improve your operation; and save you money. 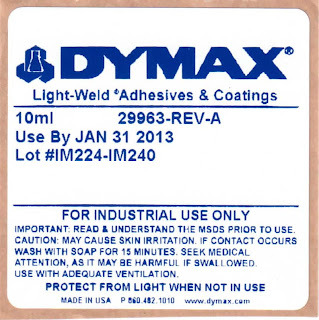 Originally founded in January 1980, Dymax Corporation (www.dymax.com) is an ISO 9001 certified, leading manufacturer of 100% solvent-free UV light curing, industrial adhesives and light curing systems for the worldwide medical, electronic, optical, glass, plastic, metal, masking and packaging OEM markets. From the design phase through performance testing, Dymax assists manufacturers in solving their most complex application problems. With an innovative R&D staff, experienced applications engineers, technically-proficient sales managers, and a knowledgeable customer support team, Dymax is dedicated to providing cost-saving assembly and coating solutions to manufacturers. 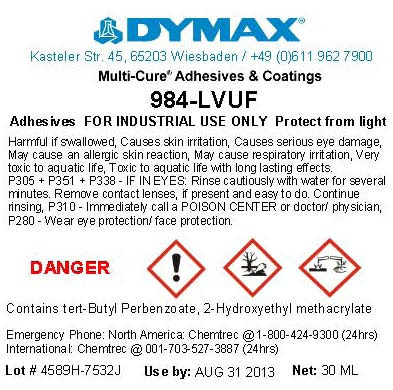 As a manufacturer of chemical-based products, Dymax needs to comply with the United Nations based initiative, Global Harmonized System of Labeling (GHS). To learn more about this new requirement, check out my earlier blog post. After selecting the printer, Dymax had to find media that worked in the color label printer as well as met their aesthetic requirements. Prior to needing to comply with GHS, Dymax used thermal transfer printers using blue ribbons to produce their labels. Now that the basic solution is selected, Dymax still has a lot of work to do to implement the solution. Alison says, “Although following the GHS requirements, different countries have slightly different requirements and timelines. For example, the EU, Australia, and Korea all have different label content and formatting requirements for their labels. 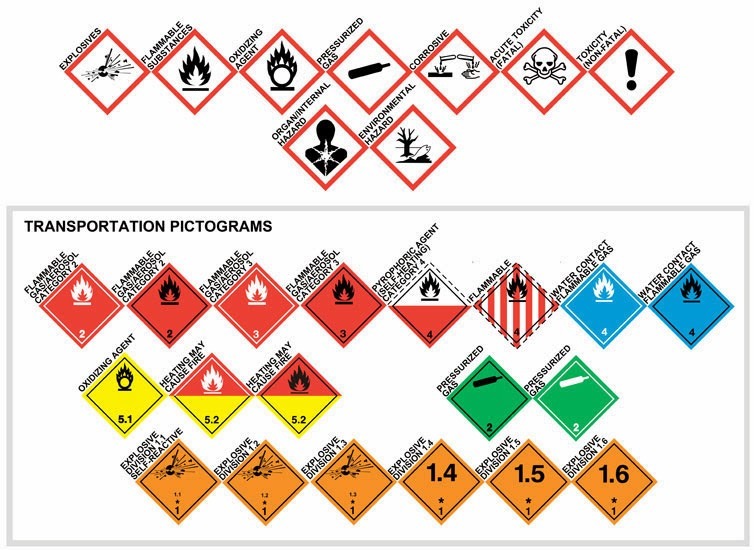 China requires a border on the outside of their GHS labels on product shipped into their country; but will allow black pictograms for labels on internally produced and shipped products. And it seems the United States will move to meet the GHS requirements by July 2015.” To meet all of their various worldwide requirements, Dymax will build a GHS “Cell” on their factory floor. This cell approach will enable them to meet the various requirements when needed. Learning about the implementation at Dymax, its clear moving to GHS labeling is a complex task. But Dymax has built an elegant solution that meets the compliance requirements as well as their needs. 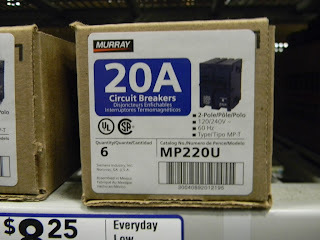 Last week, we (a VAR and I) sold 4 TM-C3400 printers to a manufacturer of plumbing supplies. 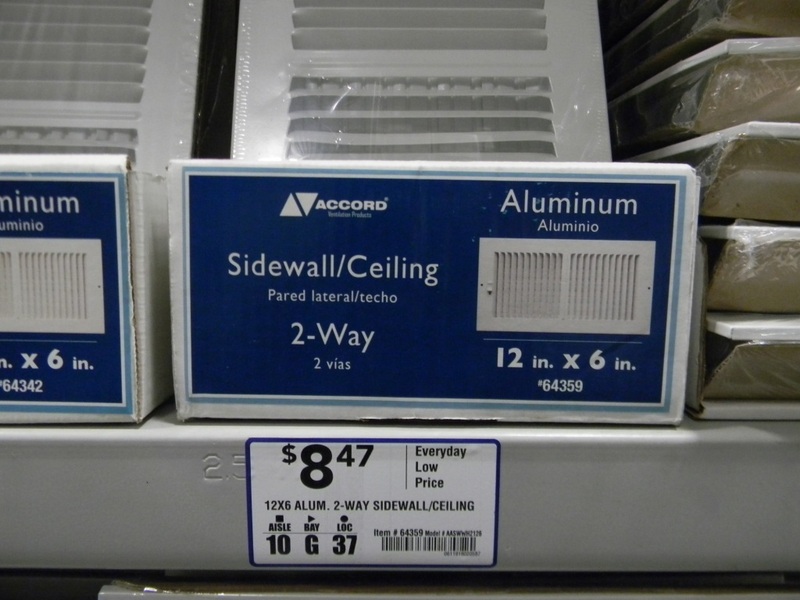 With 19,000 SKU’s using 32 different label formats, this hardware manufacturer is a perfect prospect for on-demand color labels. As we have not as yet installed, I want to wait until the customer is satisfied to tell you more. Although not telling the story, I did have an idea. Why not use the concept of Six Degrees of Separation to find more prospects like the hardware manufacturer above? If you don’t know this concept, Six Degrees of Separation is the idea that everyone in the world is separated from everyone else by six links. But what type of hardware manufacturer makes a good prospect? 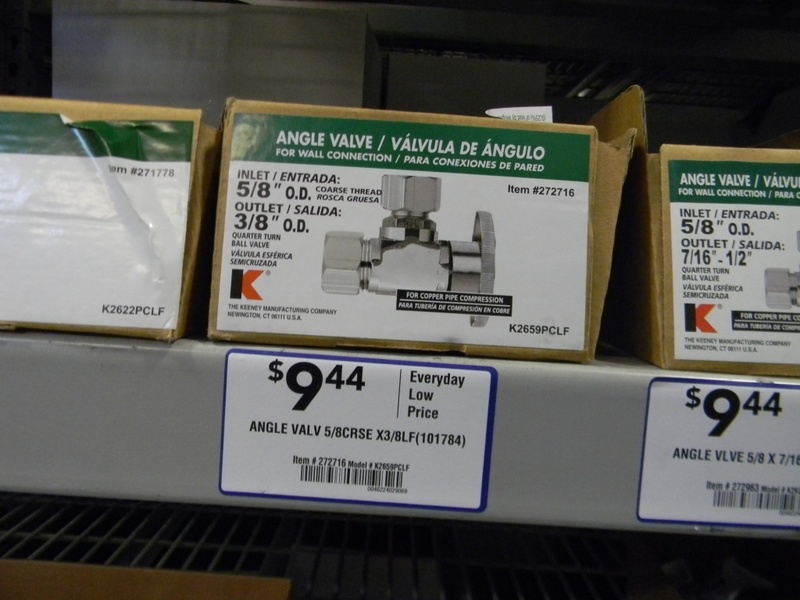 First, the manufacturer has lots of SKU’s. 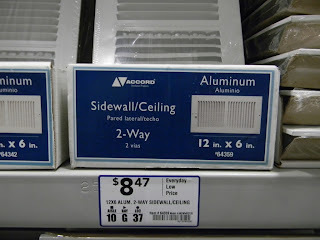 Second, the manufacturer should use or want to use color Secondary Labels. 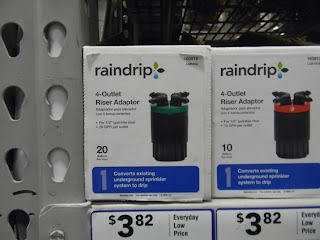 This label from Raindrip includes an image of the product, the Raindrip logo, and a color background for important text information all on a white background. This product/company seems to be a perfect candidate to move to on-demand color labels. 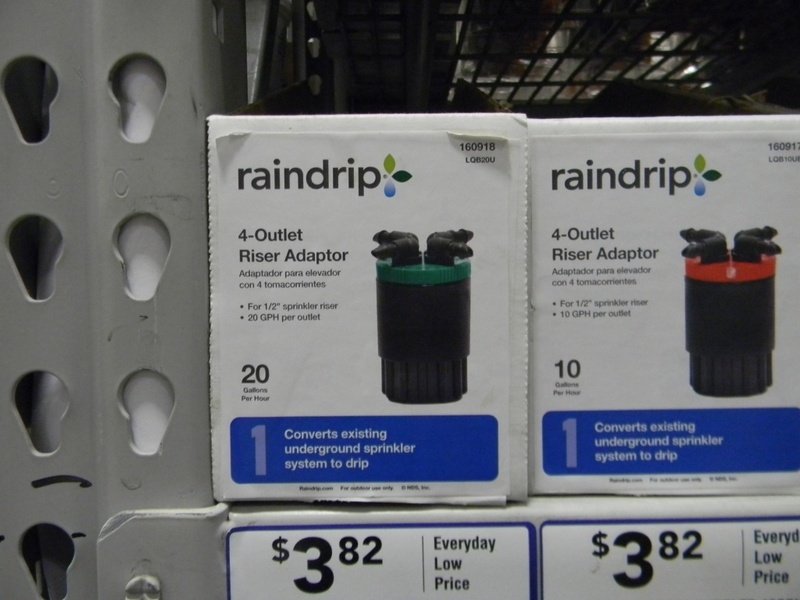 By moving to on-demand color, a company like Raindrip may save a significant amount of money on labels. Check out how Mercury Medical reduced their labeling costs by 67%. When you “flood coat” or paint a label with ink, the cost to produce the label increases dramatically. Further, any imperfections arising during printing are more likely to show up on the label. On-Demand color labels work best when you want to add an image, graphics or color text on a white label. In the list on Flikr, you see several pictures of labels that have 100% coverage. But some of these companies may be amiable to changing their labels slightly to get all the benefits that on-demand color labels offer. If you have a customer in the list of label photos, contact me so we can plan how to demonstrate to them the benefits of on-demand color labels. If you work in an area with one of these manufactures, I recommend you try to find the correct individual to contact in the company. Ask him or her about using on-demand color labels; and about their preprinted thermal transfer labels. Who knows what other business you may get by making the initial contact to discuss the on-demand color technology? Using Six Degrees of Separation, we’ll find good prospects for on-demand color labels. Opening the first store in 2005, The Spice & Tea Exchange® (TSTE™) (http://www.spiceandtea.com/) is dedicated to bringing to market a huge selection of gourmet spices - everything from Aleppo Pepper to Zahtar Blend; including a huge assortment of custom blends, exclusive teas, specialty salts and more. 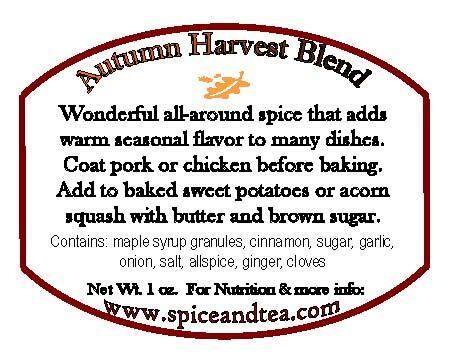 TSTE™'s selection of fresh gourmet spices is second to none. If their customers can't find it at TSTE™, it probably does not exist! Freshness and variety are their mottos. TSTE™ combines traditional and exotic gourmet spices, cooking herbs and seasonings from around the globe in the preparation of their 60+ hand-mixed signature blends and rubs. Packaging by the ounce allows their customers to experiment as they journey through the vast selection of spices and seasonings. Looking to find an alternative method to producing labels for their products, Jesse contacted J.D. Mervis, Vice President of Pattco Printer Systems (http://www.pattcoprinter.com/). Pattco is a printer distributor/reseller for all leading brands of commercial printers. With offices in Marietta, GA, Nashville and Knoxville, TN and Frederick, MD, their goal is to provide the best printing solution for their customer’s printing needs, including service and supplies. “I wanted to find a solution that fit the requirements of TSTE™; and wanted to see for myself that the solution I propose would work for my customer,” says J.D. After speaking with Jesse, J.D. contacted me. Initially, I provided printed label samples for J.D. to present to Jesse. After the samples were reviewed, I provided Pattco a demonstration printer, media and training. After this training, J.D. demonstrated the TM-C3400 printer to Jesse and the team at TSTE™. After the demonstration, TSTE™ purchased a printer to test in their St. Augustine location. According to Jesse, one part of the solution that was a bit complicated was media. “It took time to find the best media for our labels. Plus, we had to purchase a special die to produce the label shape we wanted; an oval with the squared-off sides” says Jesse. Keeping a large inventory of labels at each location, costs money and creates additional waste. 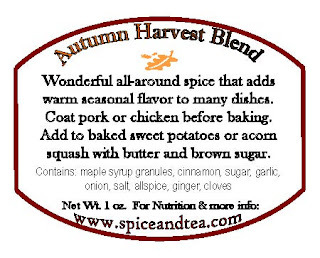 I suggest you do what The Spice & Tea Exchange® is doing; move to on-demand color labels.